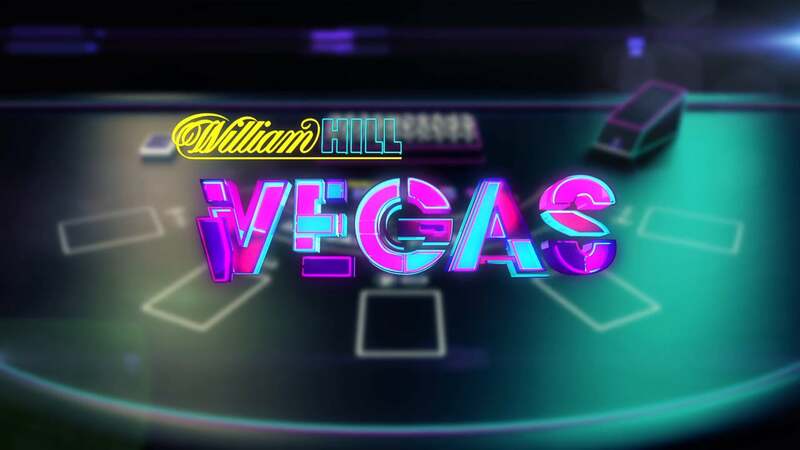 Hundreds of betting customers took advantage of a William Hill Casino offer on Bank Holiday weekend. Many won, and pocketing tidy sums, withdrew their winnings. But days later, William Hill, without the permission of their customers or any warning, started taking money from their customer’s bank accounts. Over the long weekend, the betting company advertised to their punters 50 per cent bonus on their deposit for any game played on the Vegas section of their site, meaning if you deposited £100 you would receive a free £50 bonus. This was received if you wagered 30 times the amount of the bonus. After making their winnings, punters withdrew their money to their accounts, with the money arriving safely. Then, on Thursday afternoon, just under 640 customers noticed large sums being taking from their bank accounts by William Hill. Bank statements seen by The Tab include amounts being taken of £872.50, £1,211.50 and £1,775. The amounts taken have been the same as those withdrawn by the customer, but in other cases the amount was larger. One customer reported depositing £200 on the weekend, but then found William Hill had debited over £1,000 from his account on Thursday – and like others, they didn’t know this was being taken and received no warning from William Hill. To deposit on a betting website, you have to enter your card details and your password to your account. But these customers were not alerted and had their money taken. “We have recently experienced a small number of payment processing issues and first, we’d like to apologise for any inconvenience that this may have caused. Our banks have been instructed to rectify all issues as an urgent priority but, because of bank processing times, it will take between 3 and 5 days before the situation is fully resolved.